This case is designed for the Presonus Studiolive 16.0.2 mixer. The case is built out of 1/4" plywood to keep it lightweight and manageable. 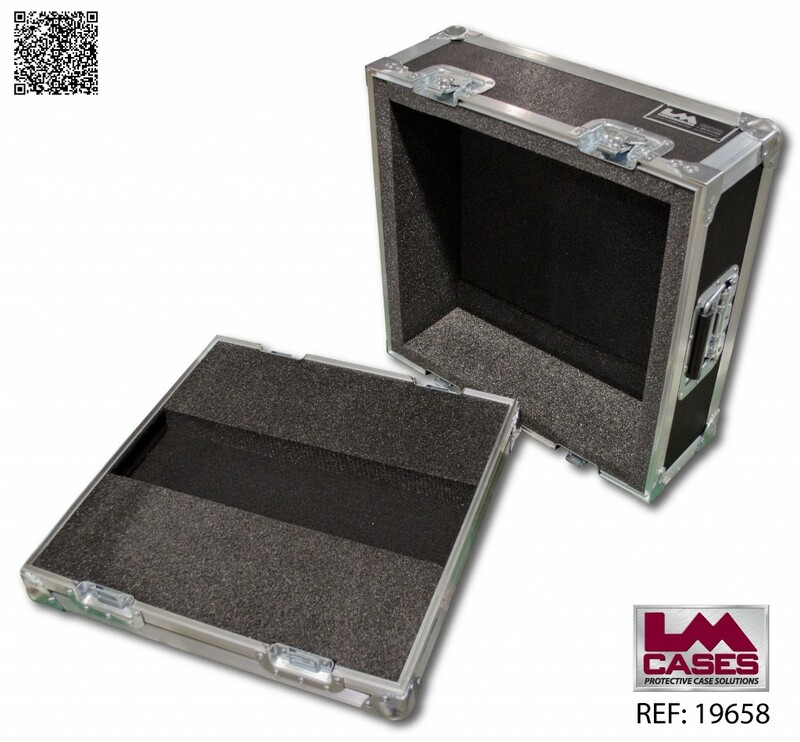 The case interior features a 1" foam lined interior with strategic foam blocking to keep the mixer in place during transportation. There is a foam slot under the mixer for cable storage. 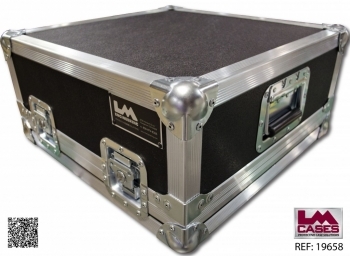 The case closure style allows the mixer to remain in the bottom of the case when the lid is removed.